DesiCap custom-designed standard caps and vials offer an innovative desiccant to keep bottle contents fresh and dry. With the desiccant sealed in the cap container, DesiCap protects your products from moisture damage or odors, using a desiccant cap that requires no additional insertion or application on your production line. 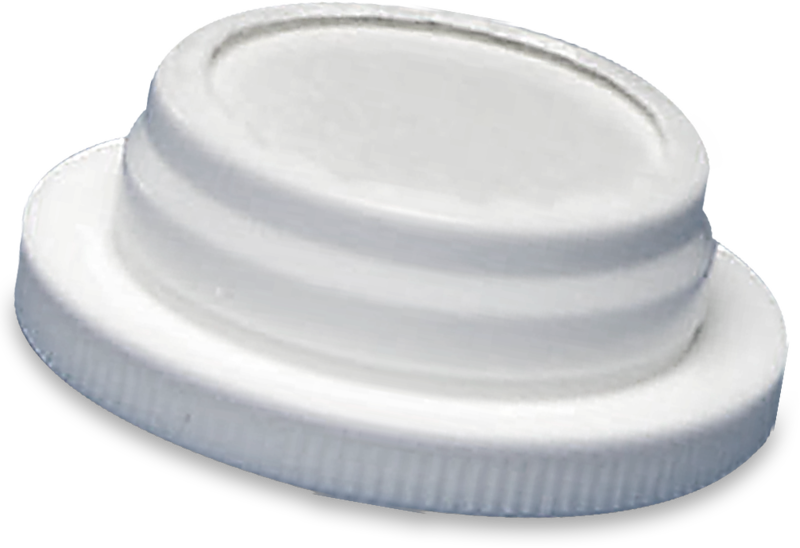 DesiCap sorbent caps feature a one-piece design with precision construction that conceals the desiccant in the cap. This saves container space and eliminates the need for loose desiccant cartridges. 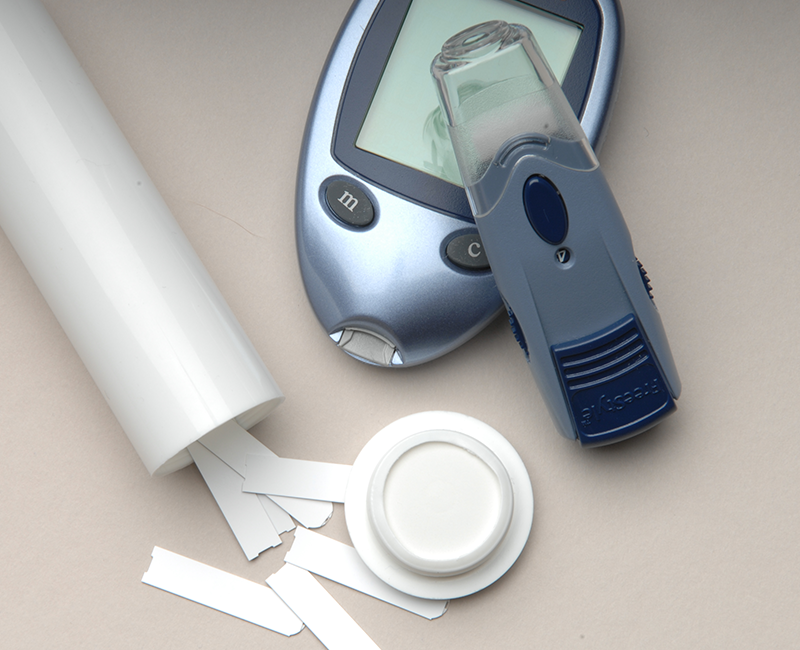 DesiCap sorbent caps are offered in a number of different desiccant materials including silica gel, molecular sieves and activated carbon blends. Because the desiccant resides in the cap, your products are safe from contamination by desiccant dust. 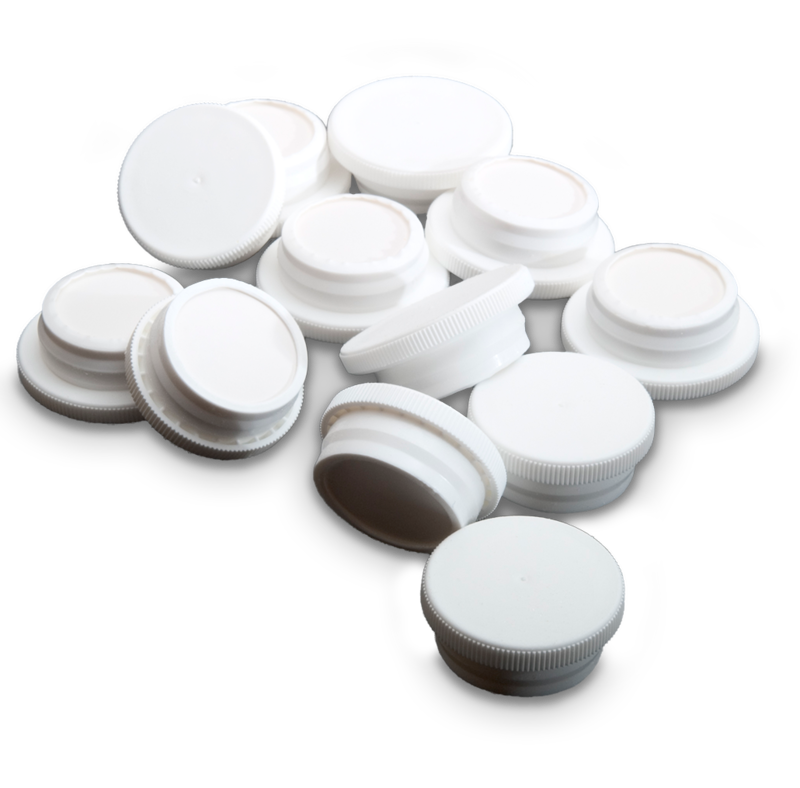 DesiCap sorbent caps are available with a standard outside cap diameter of 24 mm and are available complete with vials in various lengths. Custom sizes and shapes are also available.